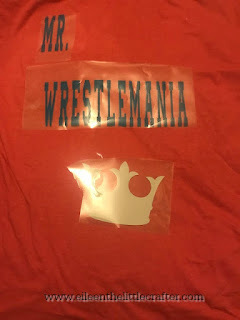 The little crafter: Wresting inspired iron shirt. Thank you, everyone, for listing to this week's podcast, and I hoped that you enjoyed it. In keeping with the theme of wrestling. I have made two designs inspired by wresting. The video will be in two parts because I did not want to go them long. I hope that you enjoyed them and again thank so very much for your support. 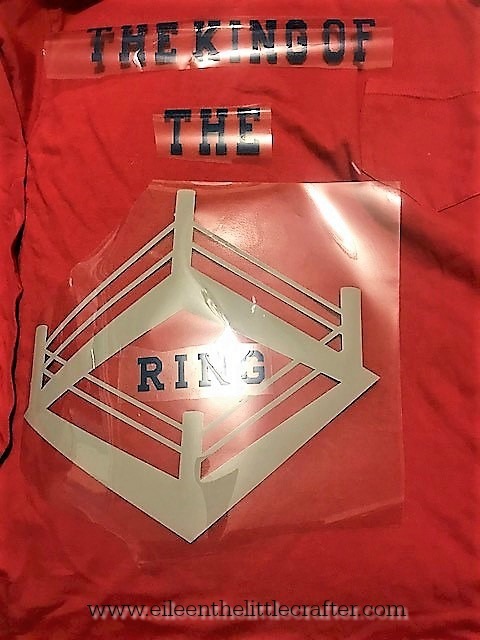 So first up this one is called the king of the ring. 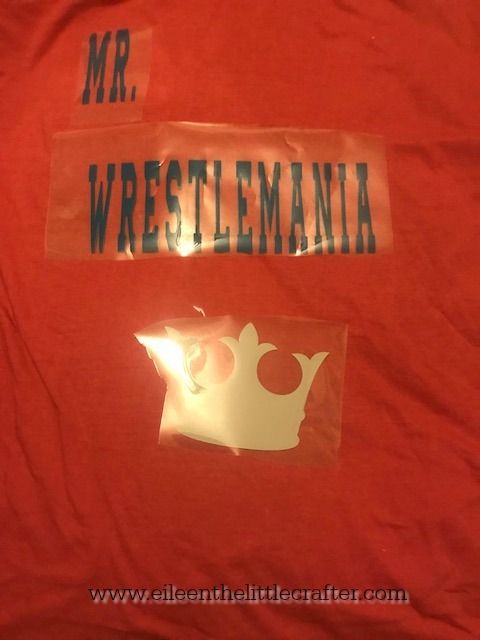 Wresting's a big match, and on the back, I added a phrase that my son loves to use, so I added that to the back of the shirt to make it even more special for my teen. 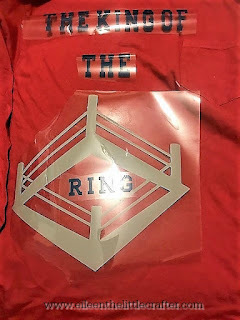 The image of the ring can be found as a free file online, I also can be bought on an Etsy and can be made on Cricut design space. It is so fun and simple. I have to say the free online SVG inspired the design, so I challenged myself to recreate. I know it made for a long video, but the results were so worth it. So, all I used for this design was a diamond, rectangles and just searched for a pole. Resizing everything to fit, the hardest part for me was the ropes, and once that was all done welded everything together to cut out as one piece. So, once you are ready to cut out don't make the same mistake I made and do not forget to mirror your images, especially words on your iron on vinyl. For my project, I used Cricut iron on vinyl. The little crafter show: Planner flip though. Arts, crafts and everything: Fall anime 2017. The little crafter show: Mini happy planner.